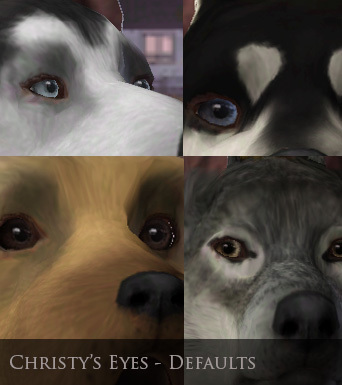 Mod The Sims - Christy's Eyes - Default Dog eyes. 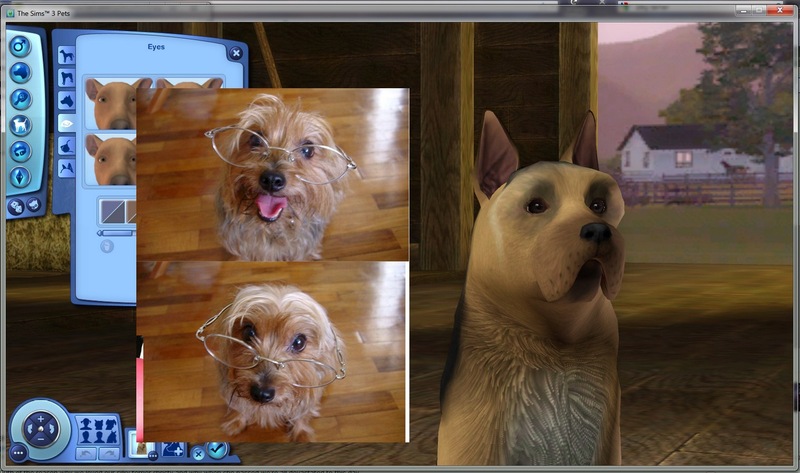 Dedicated to my beautiful Silky Terrier, Christy who passed away 16 years young this June. Love you sweetie and eat more cheeseburgers for me in heaven! 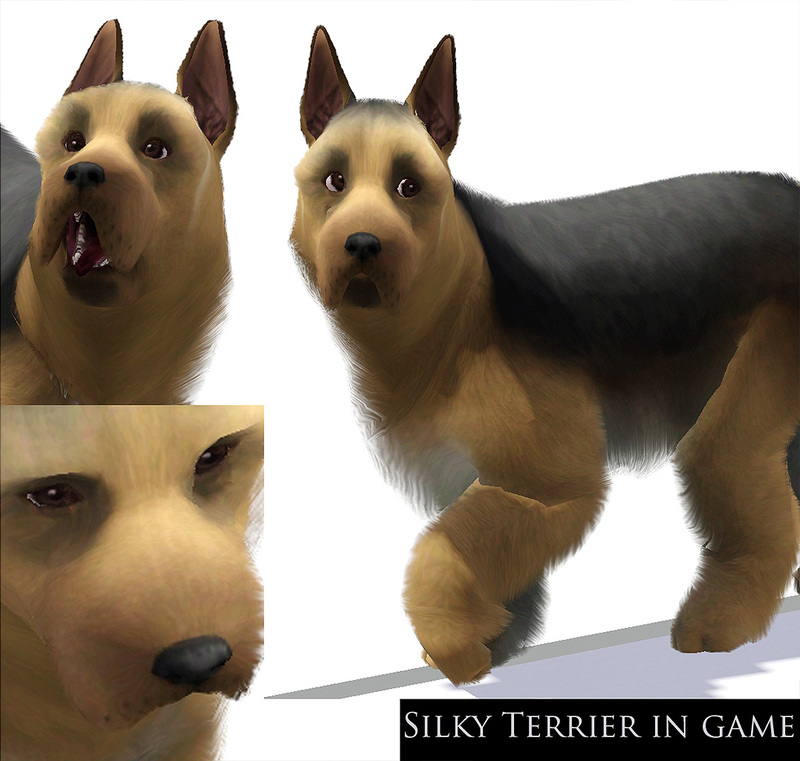 If you install this and this does not modify existing dogs that means it only updates dogs that are newly created since pre-existing sims may become attached to their specific textures. 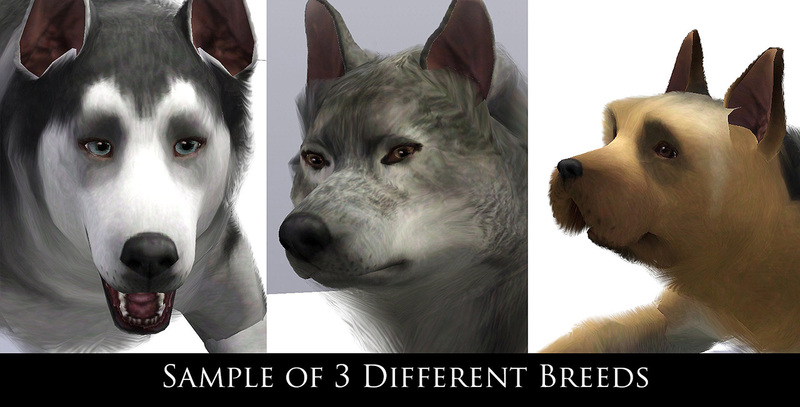 This has not been thoroughly tested yet but in any case if you want to modify existing dogs you must use either awesome mod or twallan's mastercontroller and edit the sim. Just plop this in your packages folder and you're ready to go. Hi everyone, Been a while since I've uploaded anything though I always made textures for personal use. 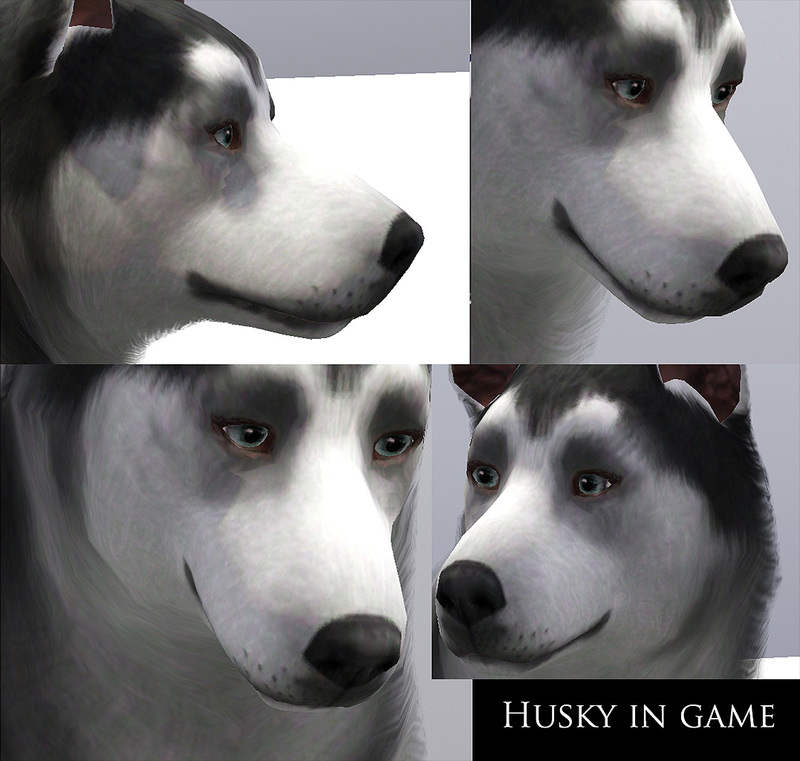 I was however surprised that sims 3 pets didn't get nearly as much love as I thought it would so here is my humble contribution for default dog eyes. 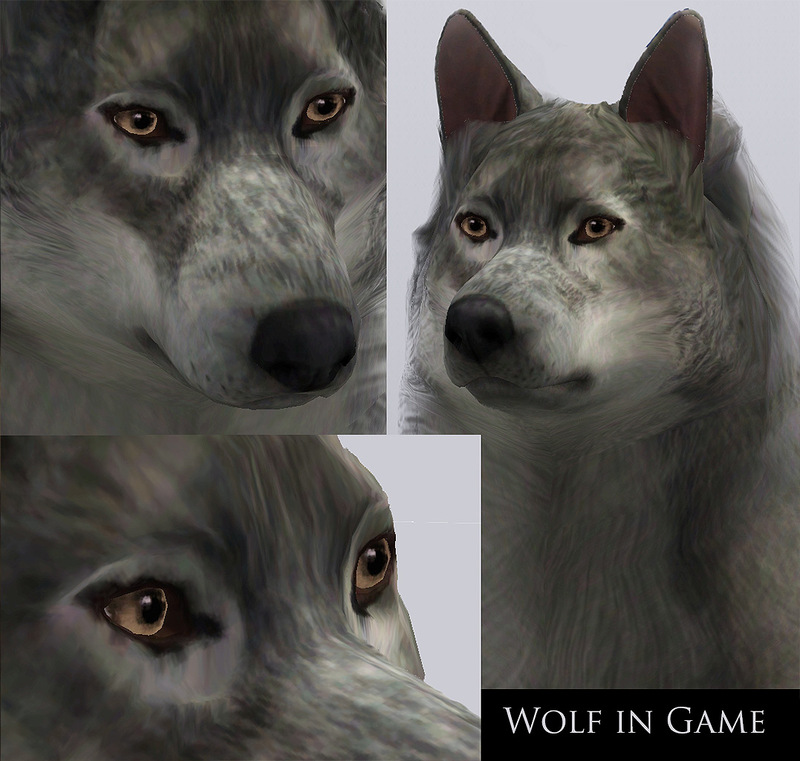 Also note that if you like what you see I will upload the wolf with permission and also am refining my silky terrier when I have time. In addition look out for horse default eyes. I have it half done and just need someone awesome to "learn me" how to do the reflections. S3PE: By the geniuses Inge and I believe Peter for which helped me with this default package.